We only hold one wedding per day, so you can be rest assured all our attention will be on you. 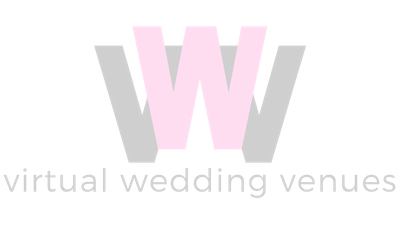 You’ll have a personal wedding co-ordinator on hand at all times throughout the planning process and on the day to make sure there are no hitches. Just a day that runs effortlessly from start to finish so that you can focus on the most important thing, marrying the love of your life and celebrating with your nearest and dearest.